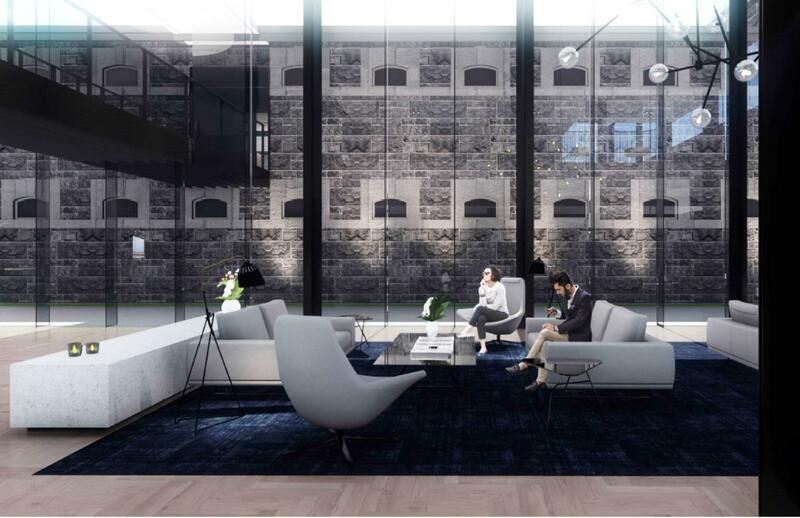 Australia’s historic Pentridge Prison site is set to become one of Australia’s most iconic accommodation and lifestyle precincts, with developer Shayher Group announcing TFE Hotels will operate an Adina Apartment Hotel on the site. The 120-apartment hotel in Coburg, just eight kilometres from Melbourne's CBD, aims to seamlessly blend contemporary architectural design with the property’s distinct and remarkable heritage. 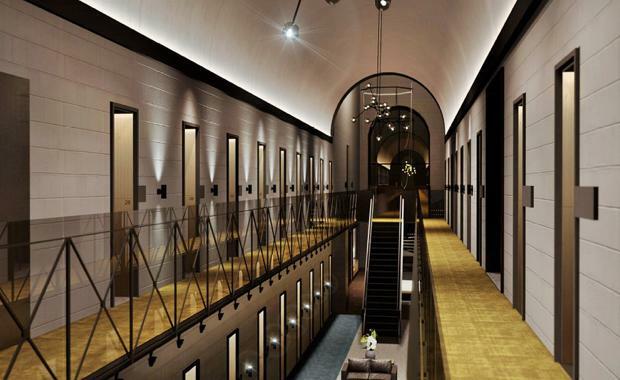 To be crafted by leading practice Cox Architecture, renowned for its work on delicate heritage projects including Hepburn Spa, the hotel will offer guests the chance to stay in a historic converted prison cell. In addition, a new component will be constructed on vacant land adjacent to the heritage aspects, which is anticipated to provide a further nine levels of accommodation, a level for communal facilities and six levels of residential apartments. Shayher Group spokesperson Anthony Goh said some cells would be retained in their former condition for people to inspect for years to come. “This hotel will sensitively reopen this historic asset in a way for the entire community to experience and appreciate,” he said. “In developing these plans, we have taken inspiration from similar projects in the United States and United Kingdom that have readapted jails into beautiful accommodation, paying tribute to the past by repositioning them for the future. TFE Hotels CEO Rachel Argaman said the hotel would mark a significant turning point in preserving the nation’s history and would provide a way for the public to share in its rich stories. Early conceptual designs of the hotel have commenced, with extensive feasibility work to be undertaken before a final architectural resolution is determined. Features will include the prison’s former chapel with its beautiful high lead-light windows, ideal for weddings and special functions. It will also include an all-day dining restaurant, day spa, 400 square metres of conference and meeting facilities, an indoor pool and gym and parking. The hotel is expected to open in 2020, pending planning and heritage permits and construction approvals. 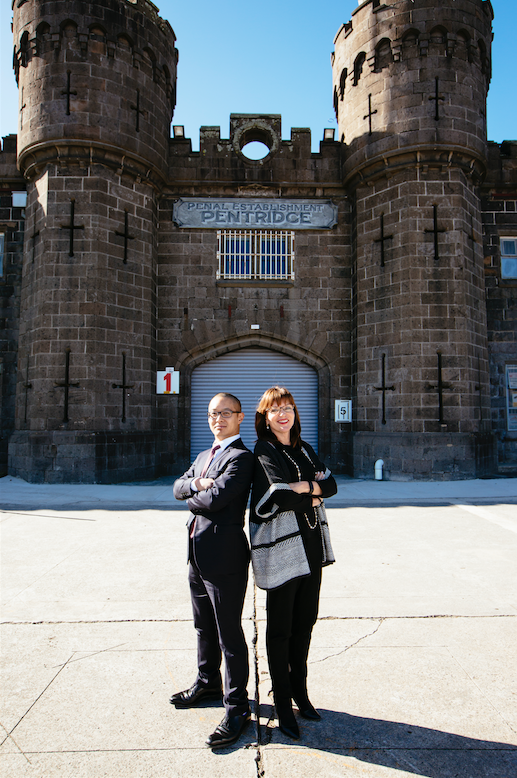 Its density and location within the Pentridge precinct is consistent with that contemplated in the State Government approved precinct masterplan of February 2014. “The masterplan and its density was created in line with the government’s future vision for this area to become an urban hub and easily accessible, with affordable housing options, transport, services and much more,” said Mr Goh. “The hotel remains subject to Shayher Group obtaining the relevant planning and heritage approvals and we will be working closely with the Moreland City Council and Heritage Victoria. We are also working with the community to involve local stakeholders in aspects relating to the transformation of the site, with a recent community open day attracting around 3,000 interested people.